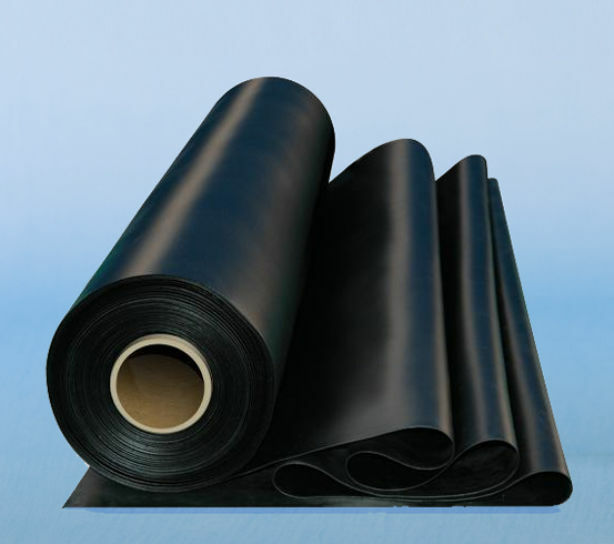 EPDM rubber roofing kit for single ply flat roofs. Firestone rubber roof covering in various size kits for garage construction, flat roof extensions or roofing repairs. 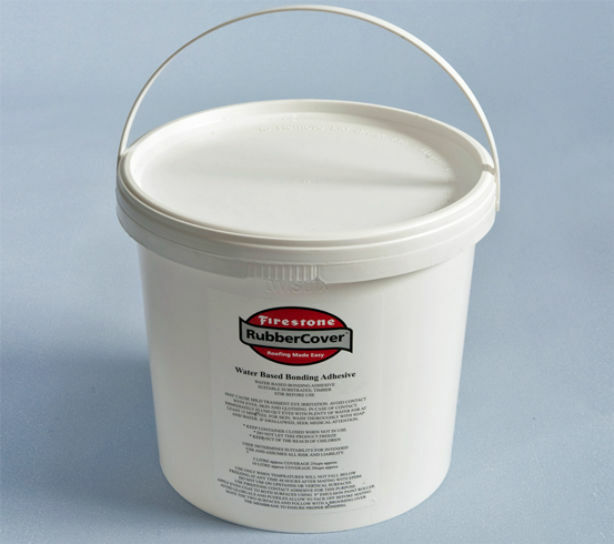 Firestone EPDM rubber roof products have been used for covering flat roofs in for more than 40 years. 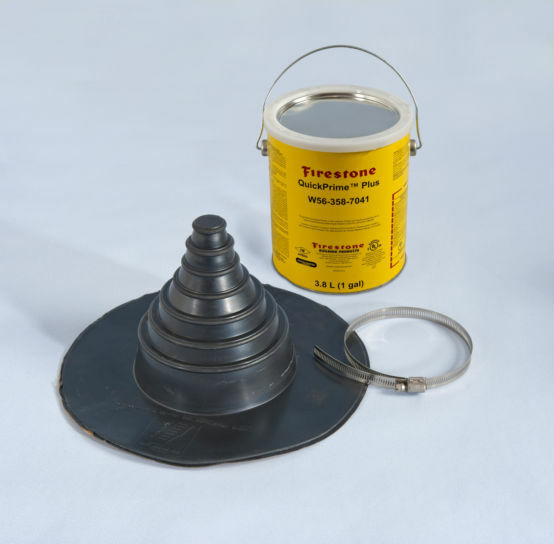 Each kit comes with a one-piece single ply rubber membrane along with all the adhesives, trims and fixings necessary for facilitating a professional flat roofing job with simplicity and speed. We offer the following flat roof covering kits as standard. If the kit you need isn't listed simply provide us with your flat roof details and we will put together a bespoke package tailor made EPDM rubber roof kit for your flat roofing project. When measuring to establish the size of the single ply roofing membrane add 100mm to all sides to allow overhang of at open edges and gutters, add 300mm if the flat roof finishes beneath a pitched structure and round up all measurements to the next half meter - for example 4.8m x 3.3m including additions should be rounded up to 5.0m x 3.5m. 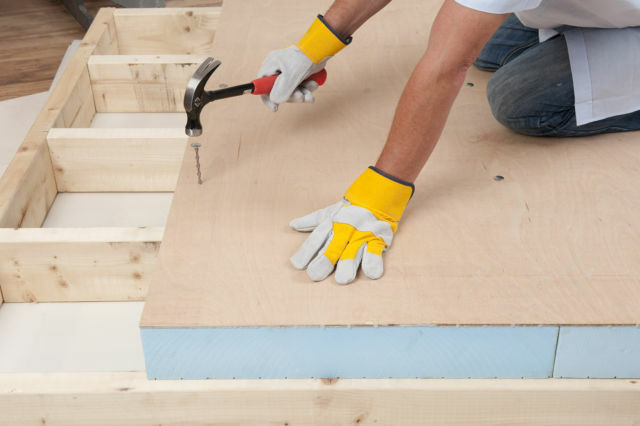 Measure twice and buy once to ensure you get the very best value rubber roofing kit.